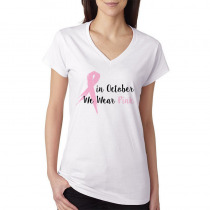 T-shirts V-Neck Women's Tee Breast Cancer Awareness Shirt - In October We Wear Pink. 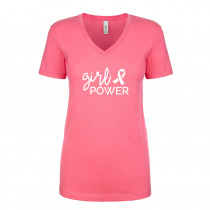 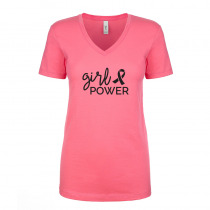 T-shirts V-Neck Women's Tee Girl Power Breast Cancer Awareness Shirt - In October We Wear Pink. T-shirts V-Neck Women's Tee Team Breast Cancer Awareness Shirt - In October We Wear Pink. 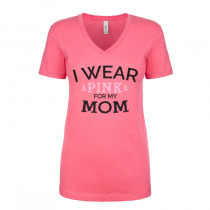 T-shirts V-Neck Women's Tee I Wear Pink For My Mom Breast Cancer Awareness Shirt - In October We Wear Pink. 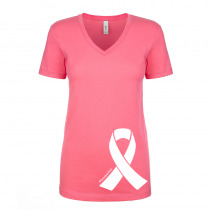 T-shirts V-Neck Women's Tee #OctoberPink Breast Cancer Awareness Shirt - In October We Wear Pink. 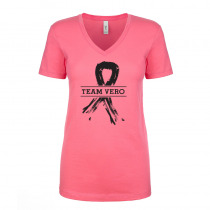 T-shirts V-Neck Women's Tee Hope Breast Cancer Awareness Shirt - In October We Wear Pink. T-shirts V-Neck Women's Breast Cancer Tee Breast Cancer Awareness Shirt - In October We Wear Pink.